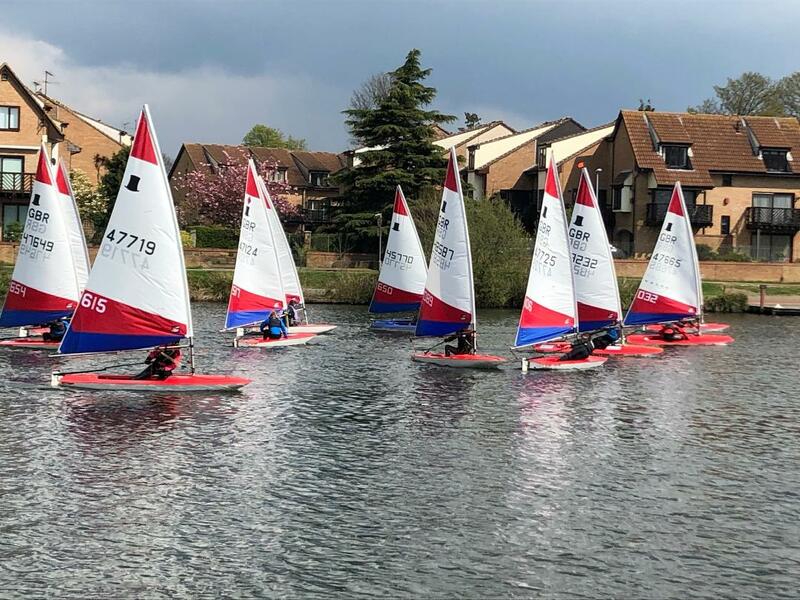 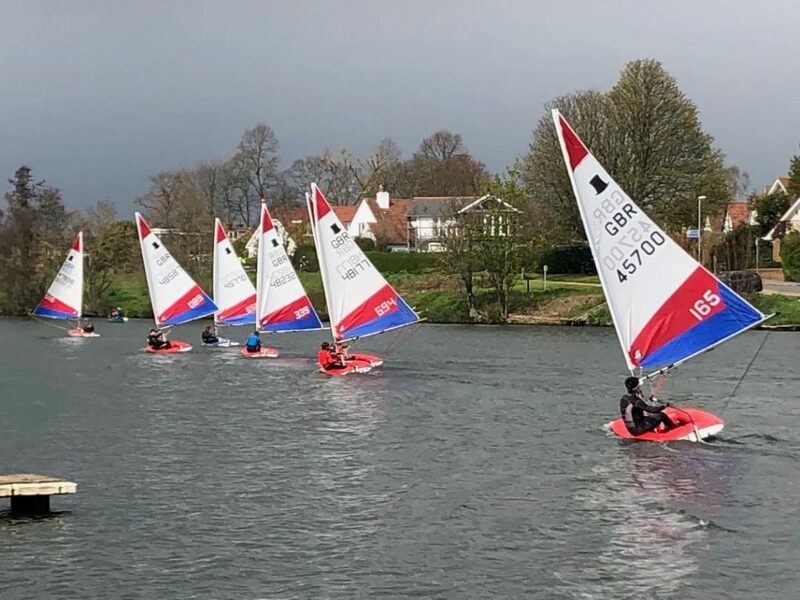 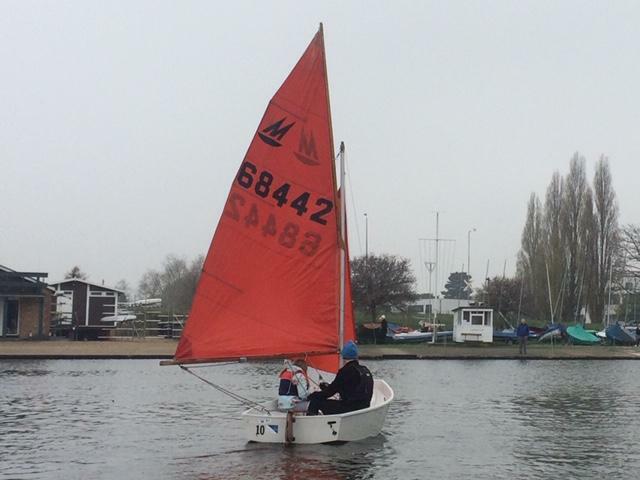 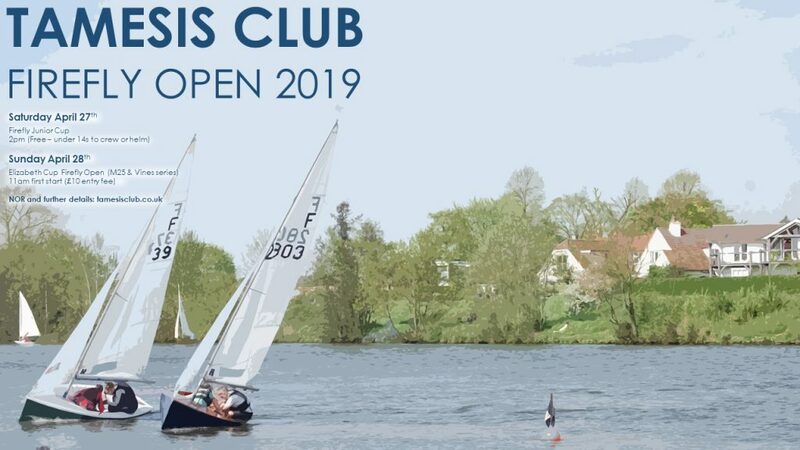 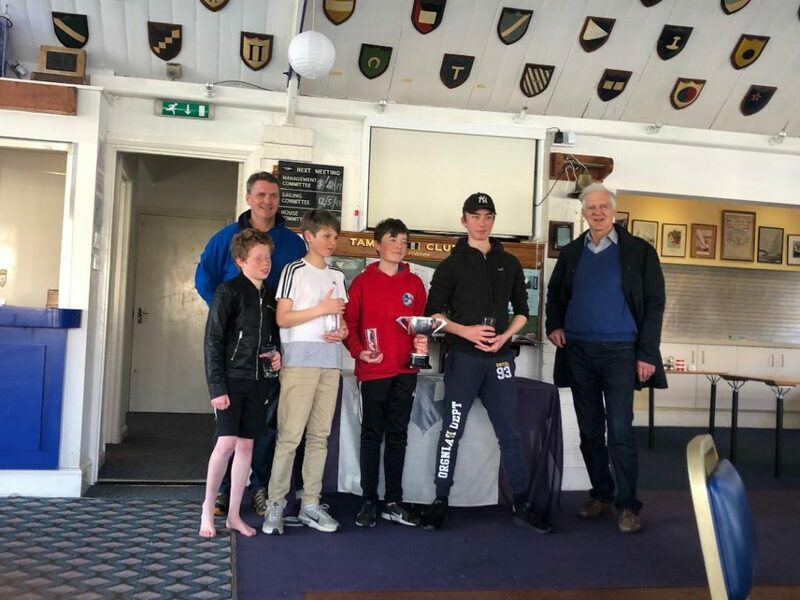 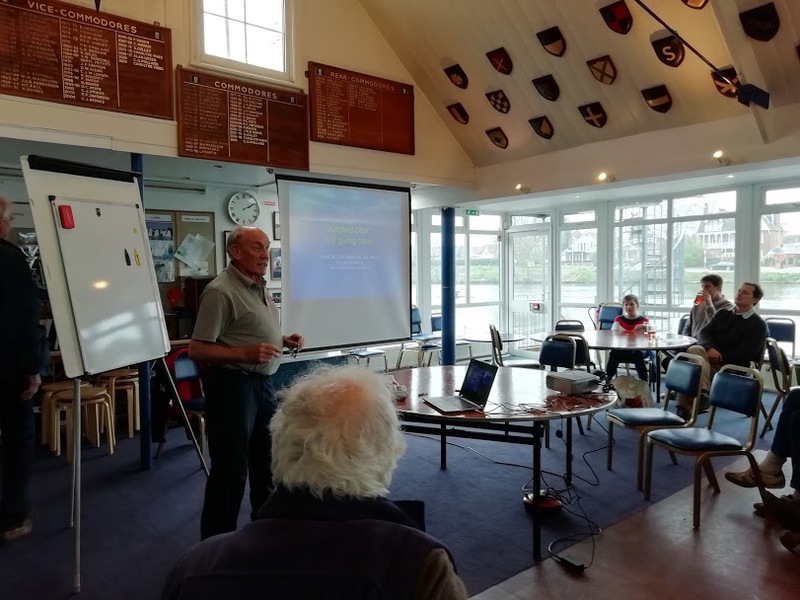 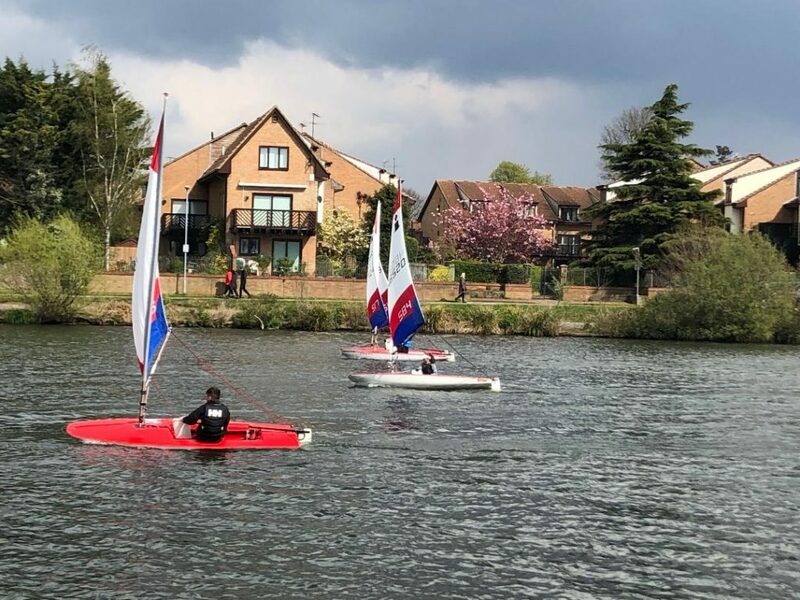 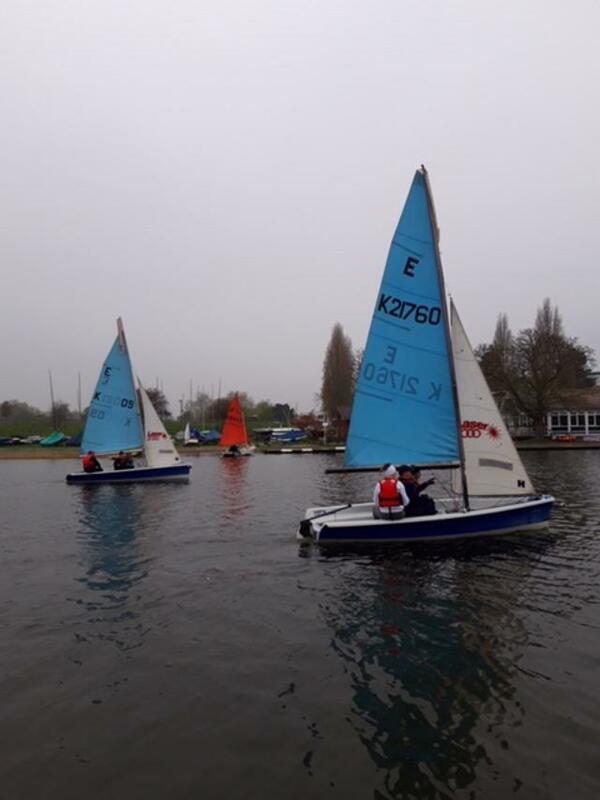 Tamesis will be hosting the Firefly Junior Cup and Elizabeth Cup open events (Saturday the 27th and Sunday the 28th of April) for the National Firefly Class. 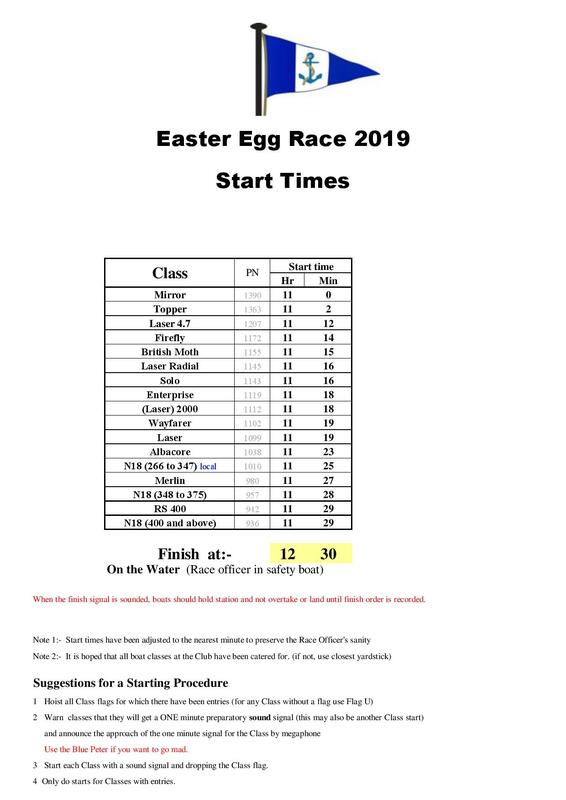 It would be great to have a good showing over the weekend. 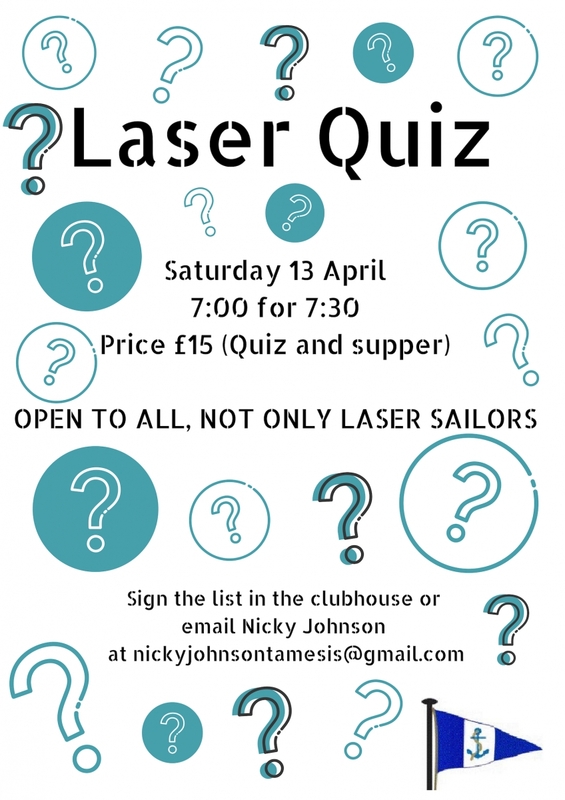 Here are links to the event pages along with NOR’s etc. 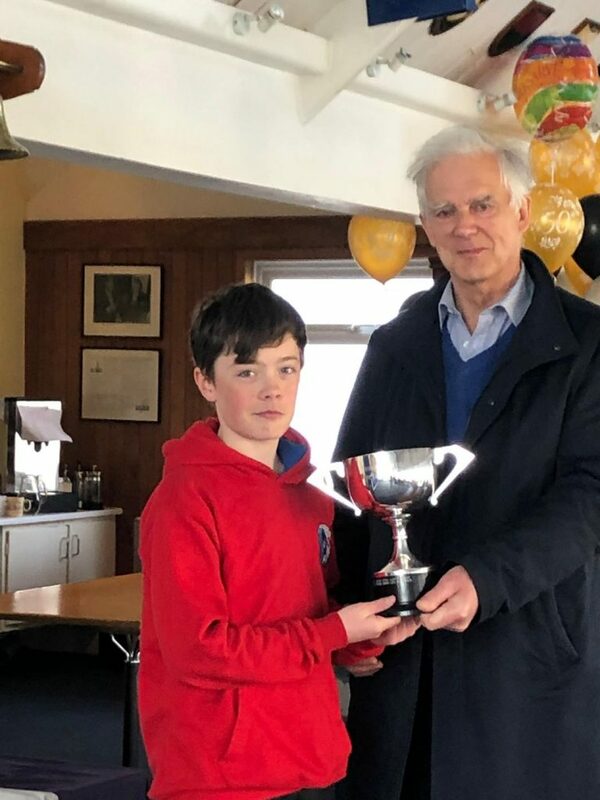 – Junior Cup, Elizabeth Cup. 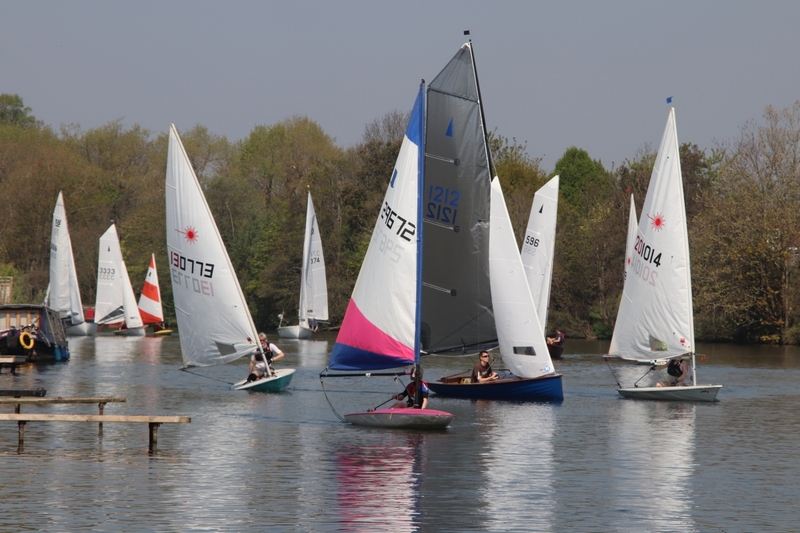 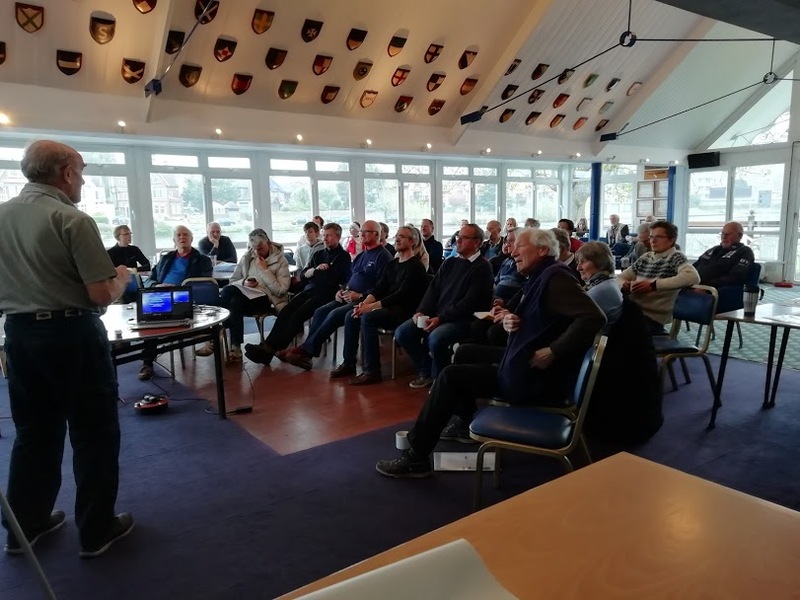 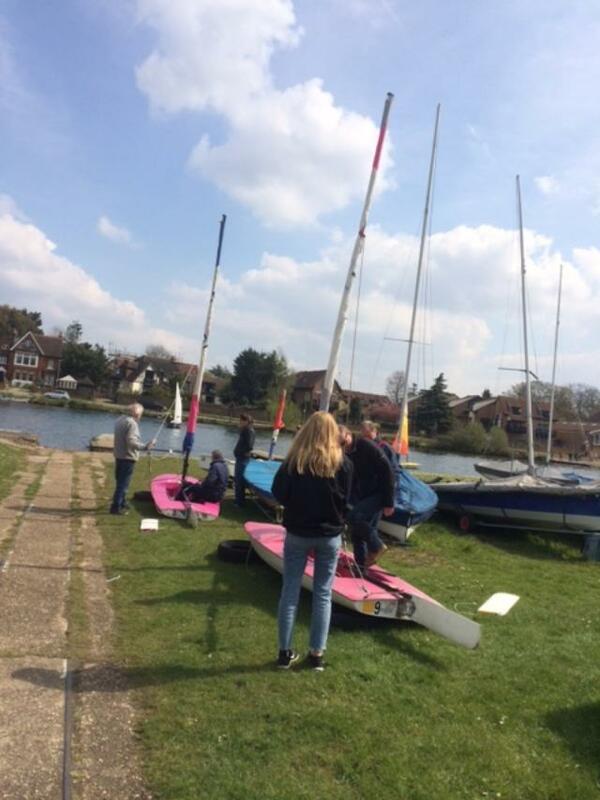 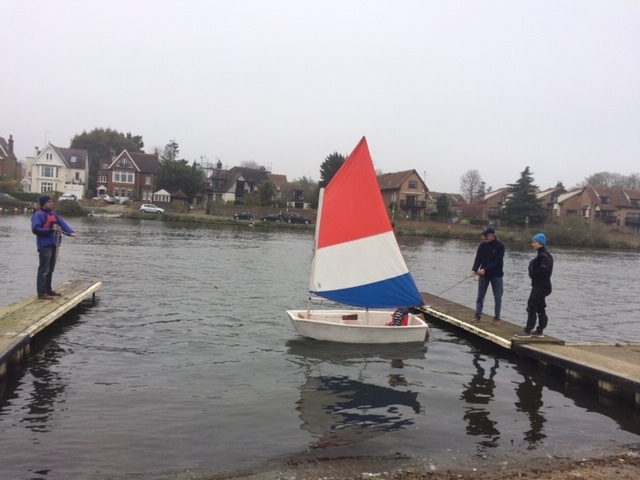 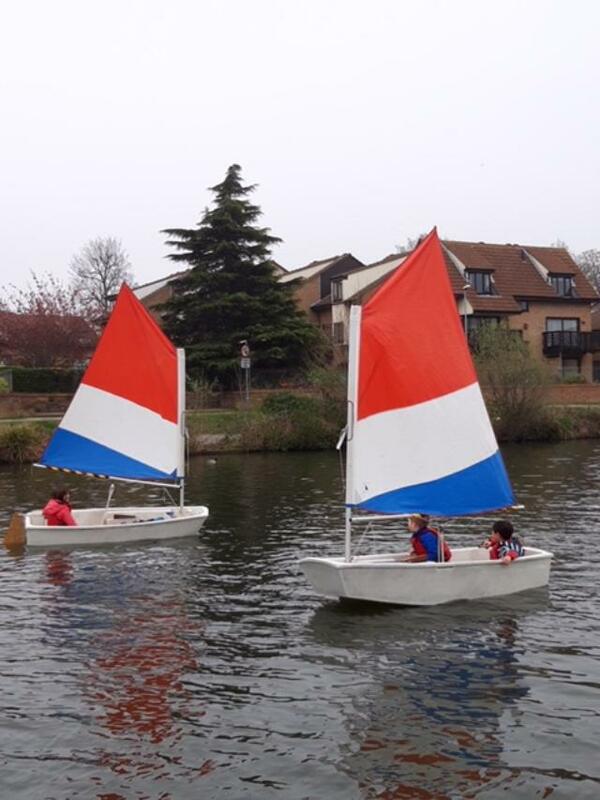 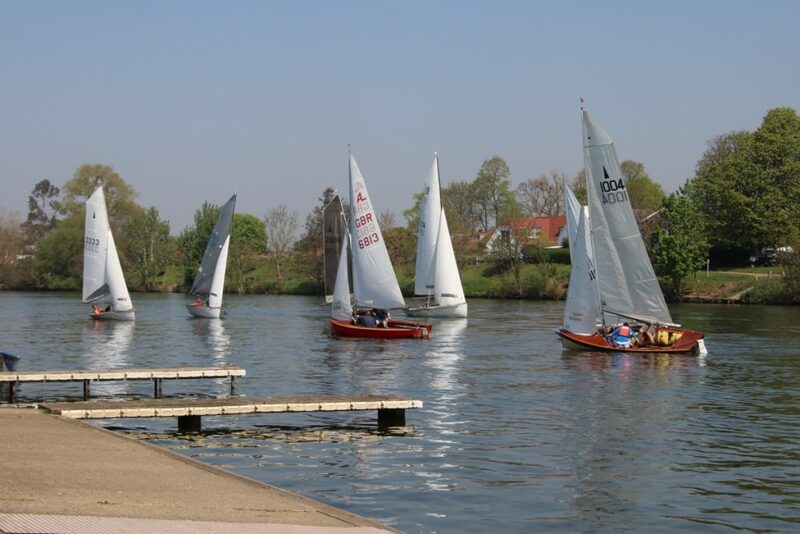 We have a number of boats lined up already for the home fleet – please do drop me a note on email mattandcathy at gmail.com if you can confirm you’ll be sailing. 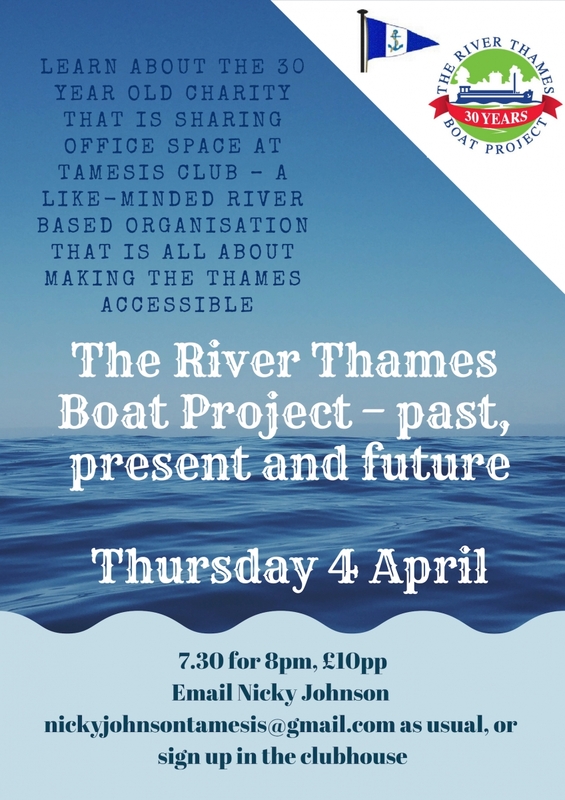 We have a number of people who would be interested in borrowing a boat for the weekend and there are possibly Fireflies at Tamesis that could be loaned to be sailed over this weekend. 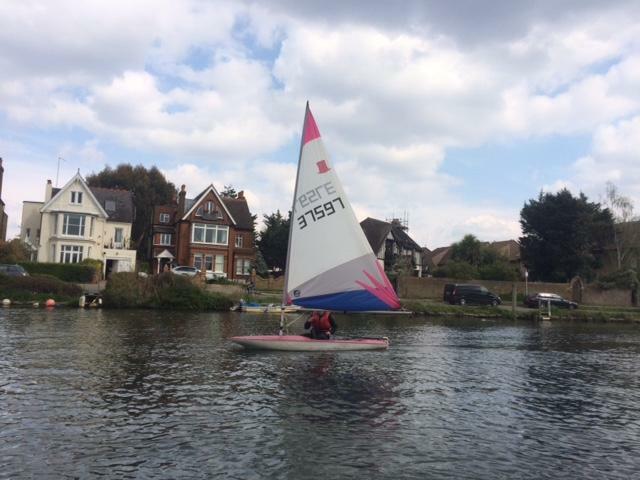 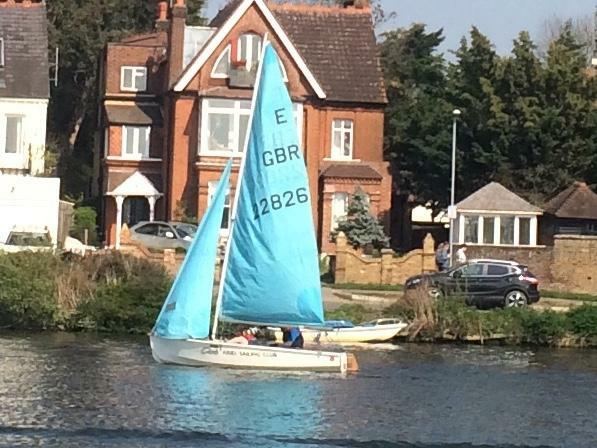 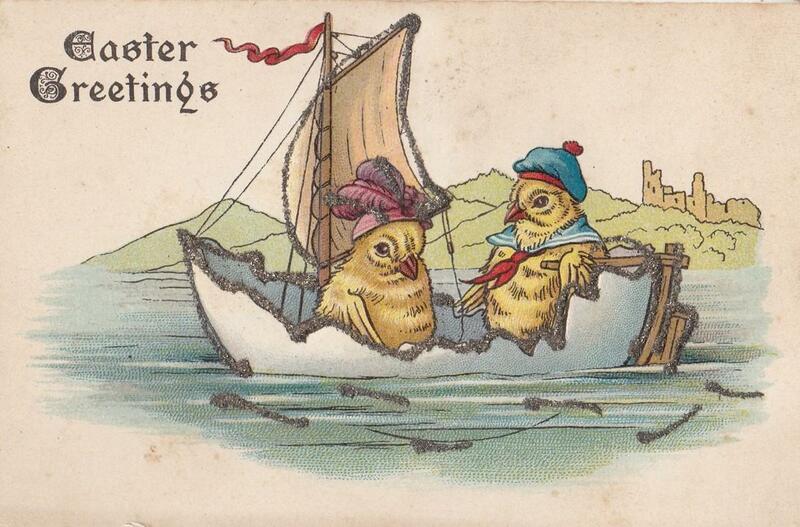 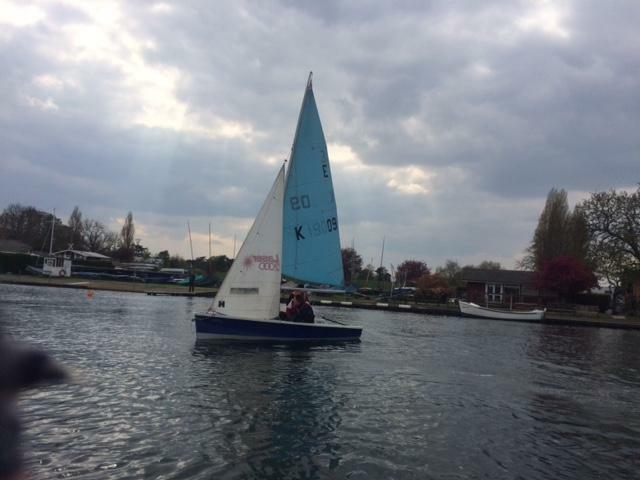 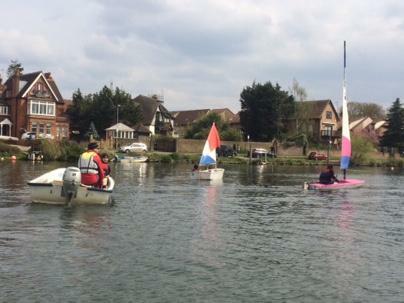 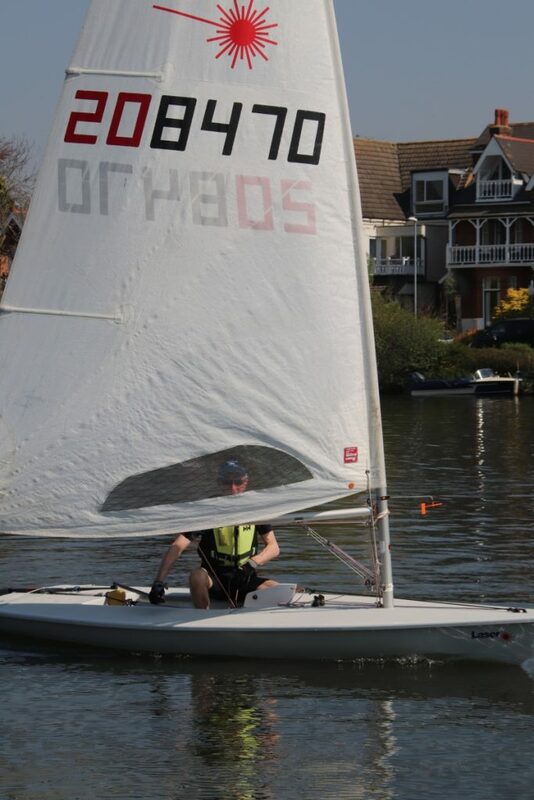 Please can you send me an email if you would like to sail but have no Firefly, or have a Firefly and won’t be sailing! 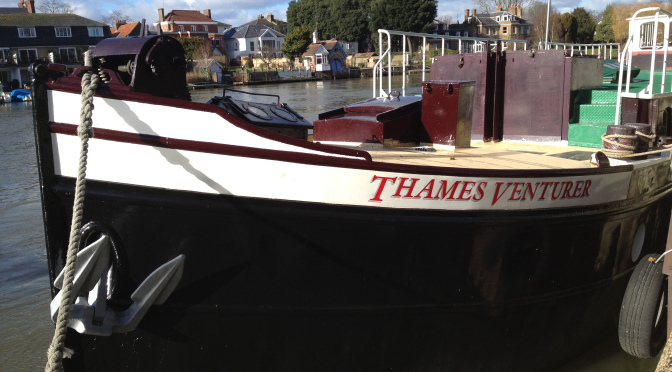 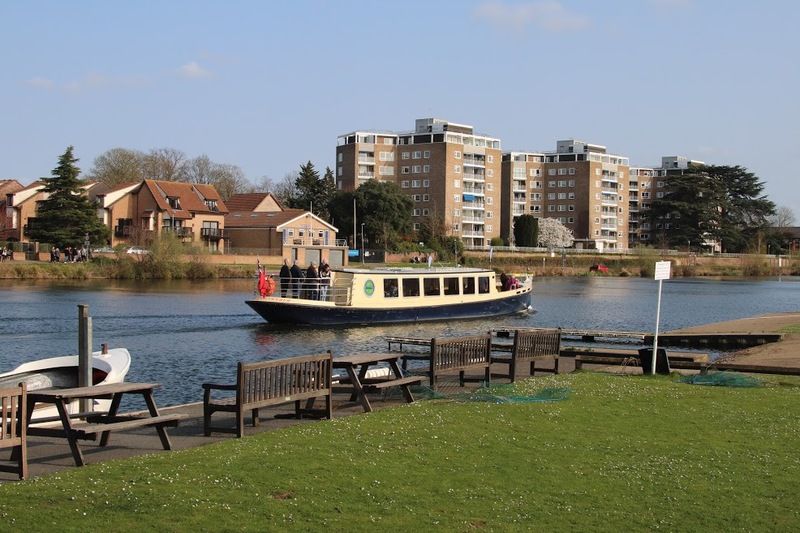 Looking forward to seeing many of you over the weekend, either on the river bank or enjoying what we hope will be a weekend of warm weather and good wind on the river!